Nine of our volunteers have concluded their tasks for a project in Shkodra region of Albania. The project was commissioned by Free Libre Open Source Software Kosovo (FLOSSK), a non-profit organization in Kosovo. 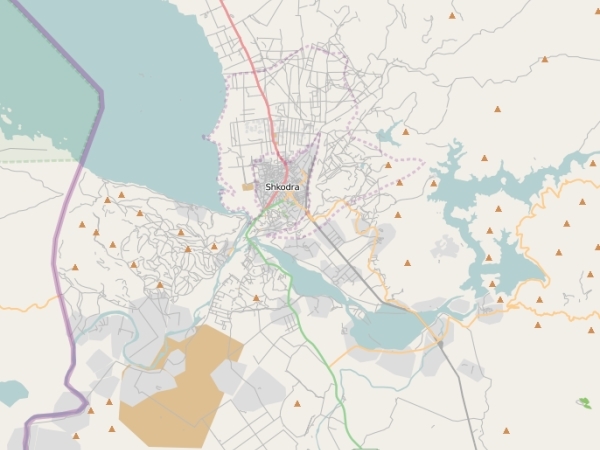 FLOSSK requested the assistance of GISCorps volunteers in creating an accurate base map for a region in northwest of Albania known as Shkodra. This region was struck by flood in January 2010. 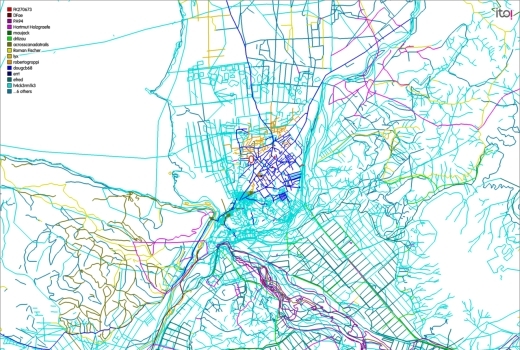 At completion, they helped develop several data layers including a detailed road network (on Open Street Map – OSM interface), damaged buildings, and various Points of Interests. Volunteers were each responsible for a number of tasks including: collecting and cleansing a number of geographic features, data conversion, and also photo interpretation of LandSat imagery to map ponds, lakes, and flooded areas. They reported their progress to the project manager on a weekly basis. A number of training sessions (some in form of video clips) were held for the volunteers including training on OSM, JOSM and Qgis. Volunteers regularly communicated via email, blog, and IRC chat. 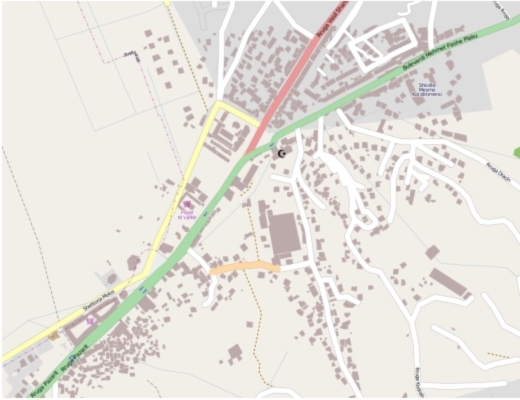 The above and following screen shots demonstrate examples of their work at various stages throughout the project (all OSM interface).